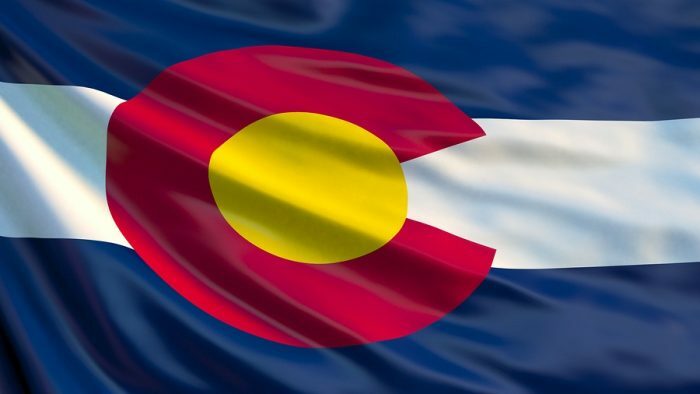 CareTrust REIT made its second acquisition in the state of Colorado (nearby its first purchase), spending $19.6 million, or $127,300 per bed, to buy a 154-bed skilled nursing facility in Parker, Colorado (Denver MSA). The REIT’s Salt Lake City-based operating partner, Eduro Healthcare, sourced the transaction with an eye to immediately improve operations at the facility. Built in 2012 across the street from Parker Adventist Hospital, the facility was the only SNF in Parker that is certified for both Medicare and Medicaid. Eduro also benefits from having a local footprint, which includes a 170-bed skilled nursing facility in Lakewood that CareTrust bought in 2015 for $12.2 million, or $105,600 per bed. Funding the acquisition with cash on hand, CareTrust added the Parker facility to an existing master lease with Eduro, with an initial increase in annual cash rent of approximately $1.75 million. The master lease carries annual CPI-based rent escalators and has 12 years remaining on the initial term, plus two five-year renewal options.